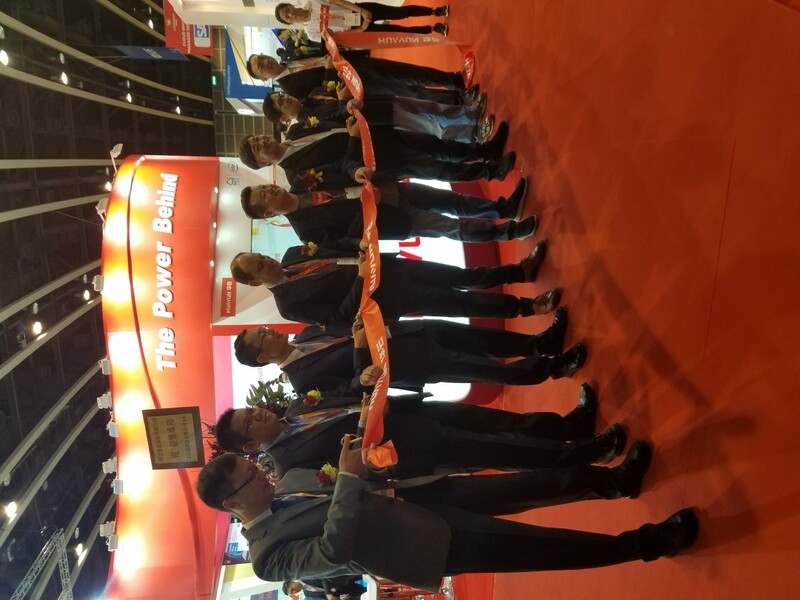 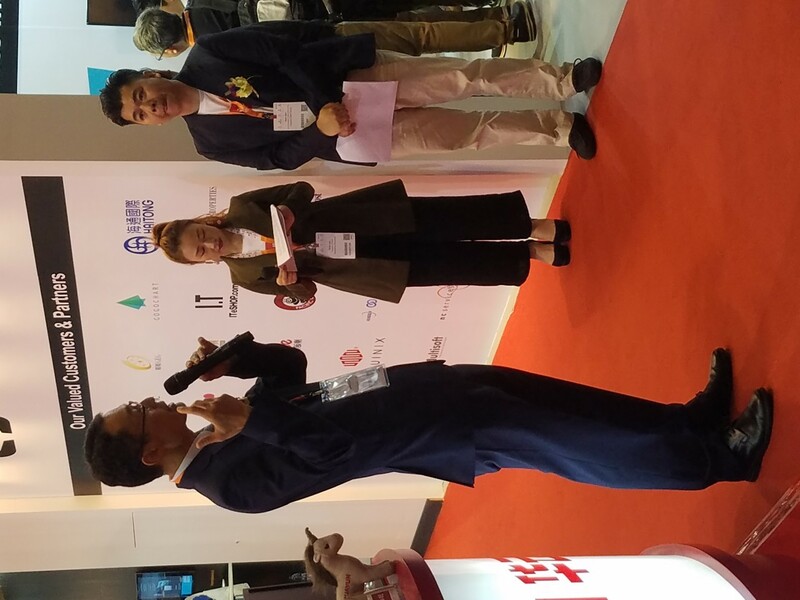 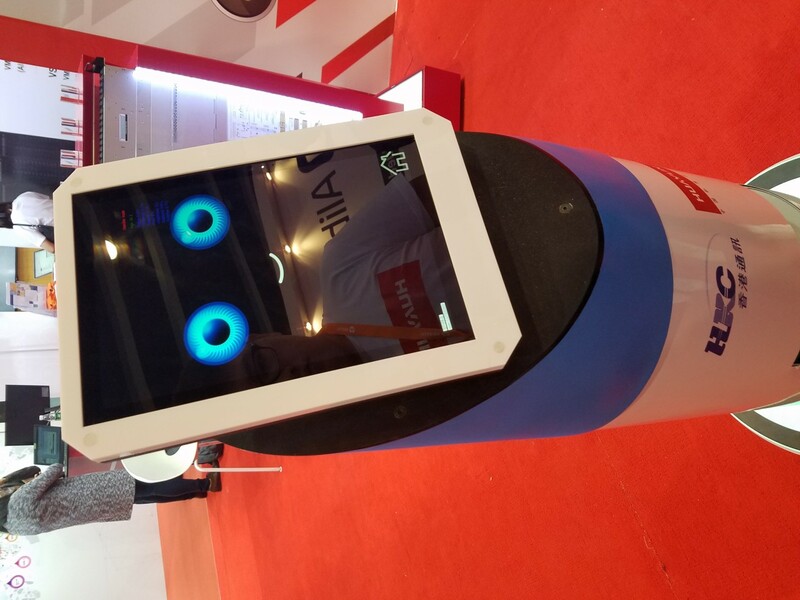 For this exhibition, we have showcased our latest AI Greeting Robot. We are now providing professional design and custom AI Greeting Robot service at enterprise level. 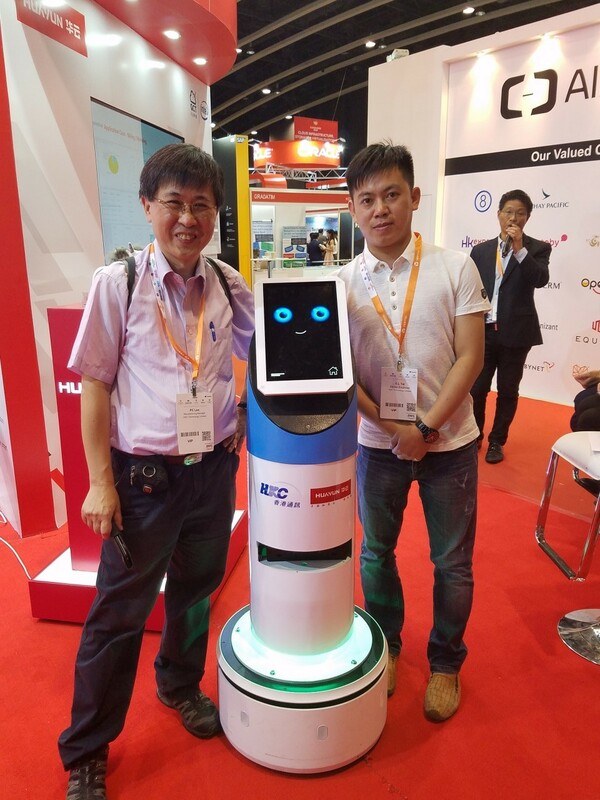 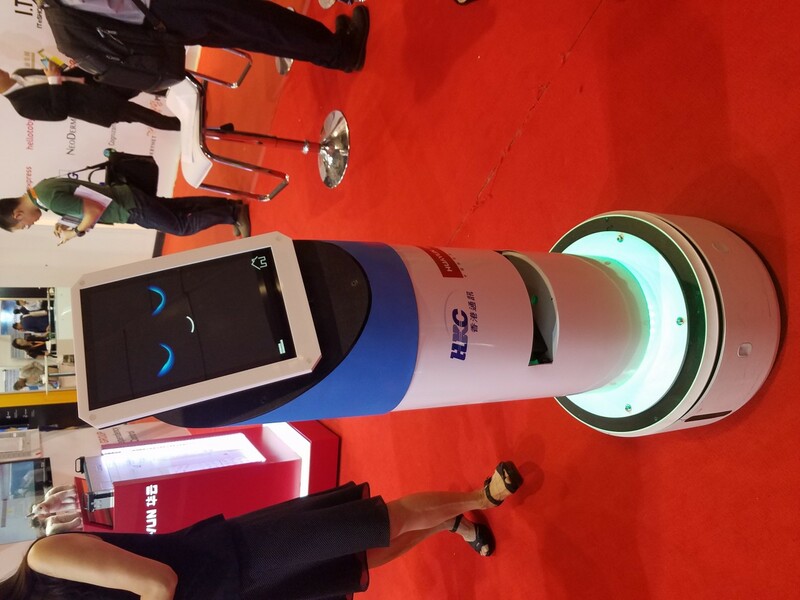 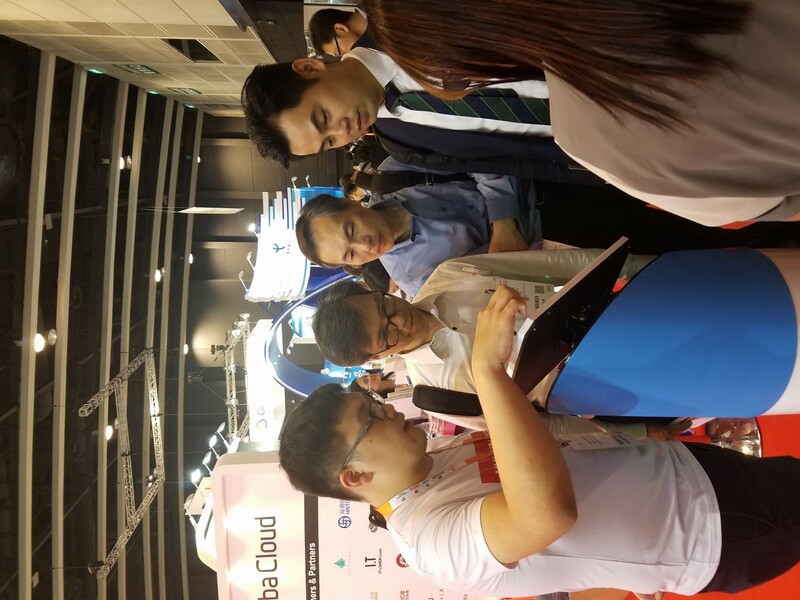 Our robot provides interactive conversation that helps to assist first line support with different languages (Cantonese, Mandarin and English). 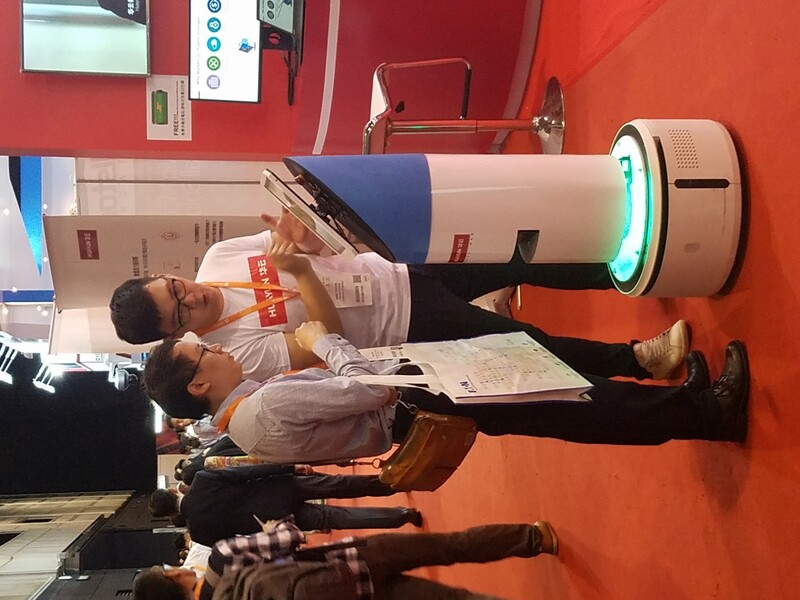 Real-time navigates towards locations, services and products that requested by customers. 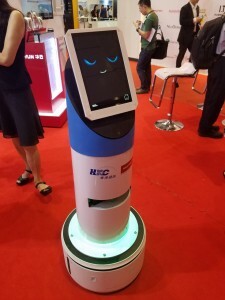 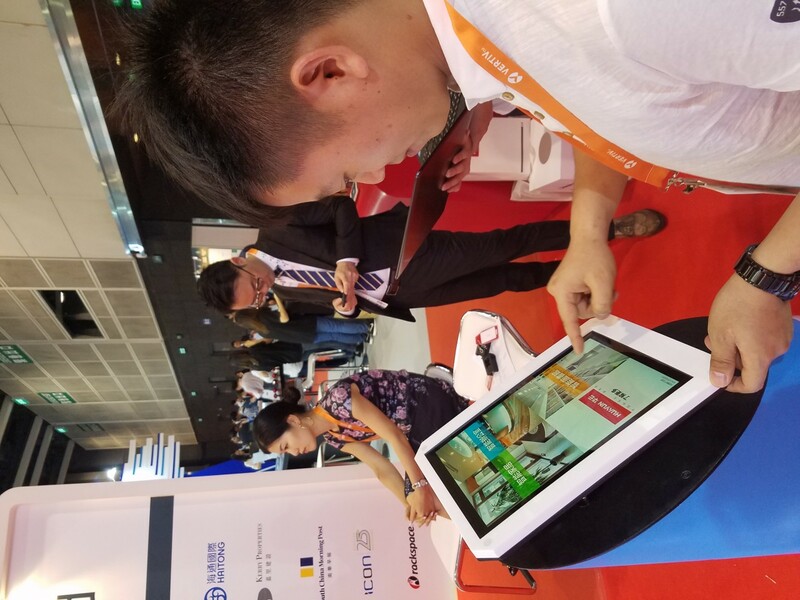 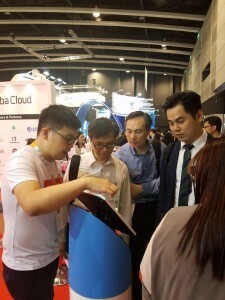 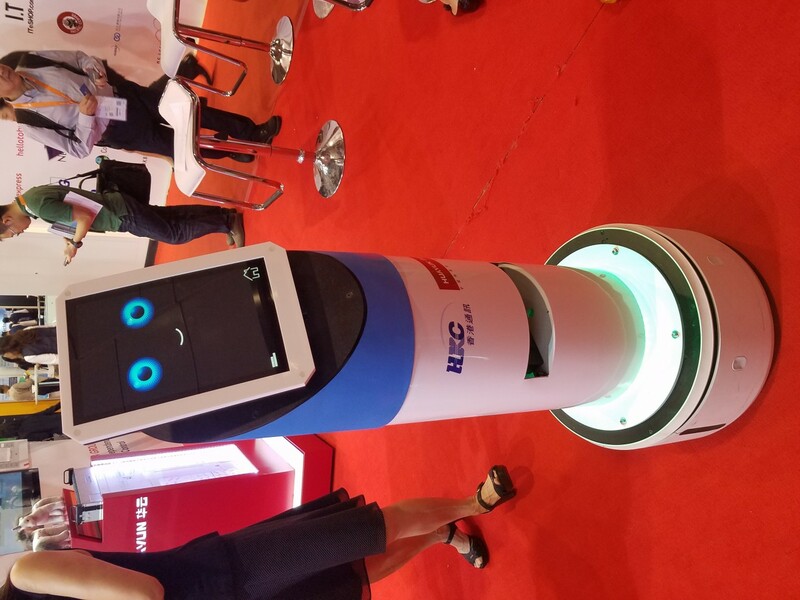 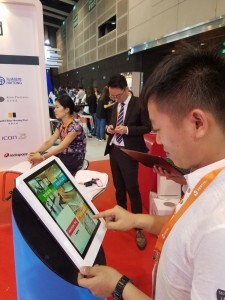 With facial recognition, robot can collect and analyse customers’ facial attributes such as gender, age and emotion, collected data being stored in cloud; customers report can be created based on client’s requirement. 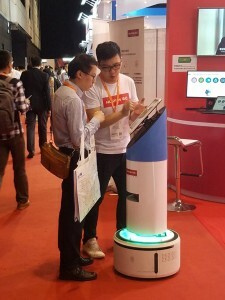 For the sales channel support, all branding and promotion message can be instantly broadcast to our AI robot . 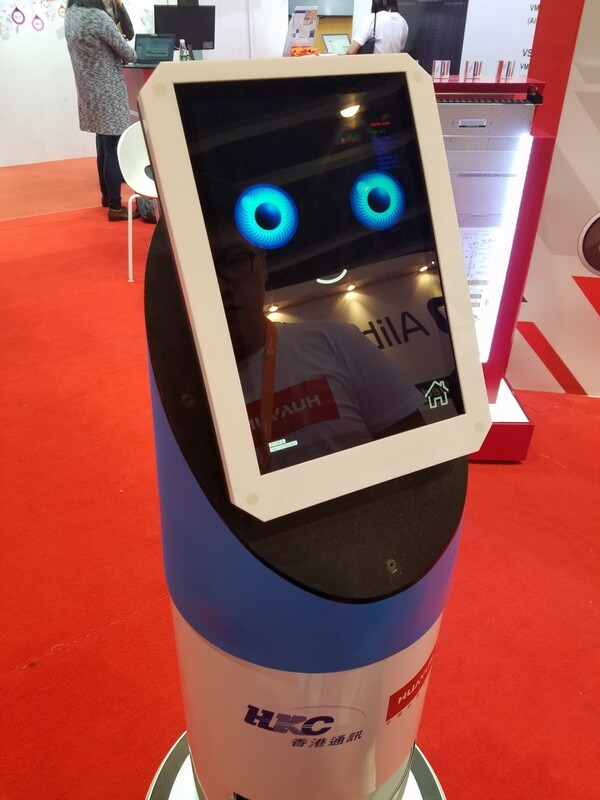 So start today, let’s visualise how the future of workplace will look with intelligent bots, information and processes help humans do their jobs faster, better and with greater impact. 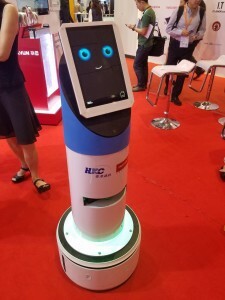 By such automation in systems and interpretation of data and an insight for a better digital era, robots have the potential to work shoulder-to-shoulder with humans, allowing them to serve clienteles more effectively. 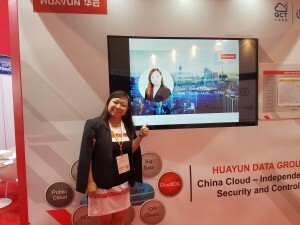 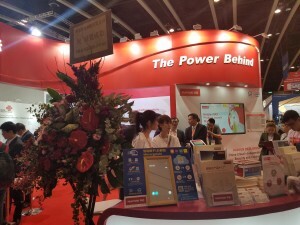 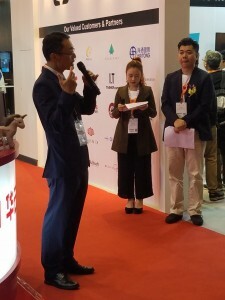 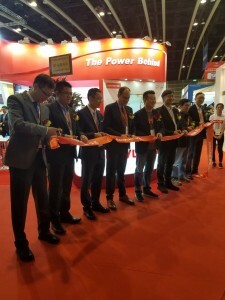 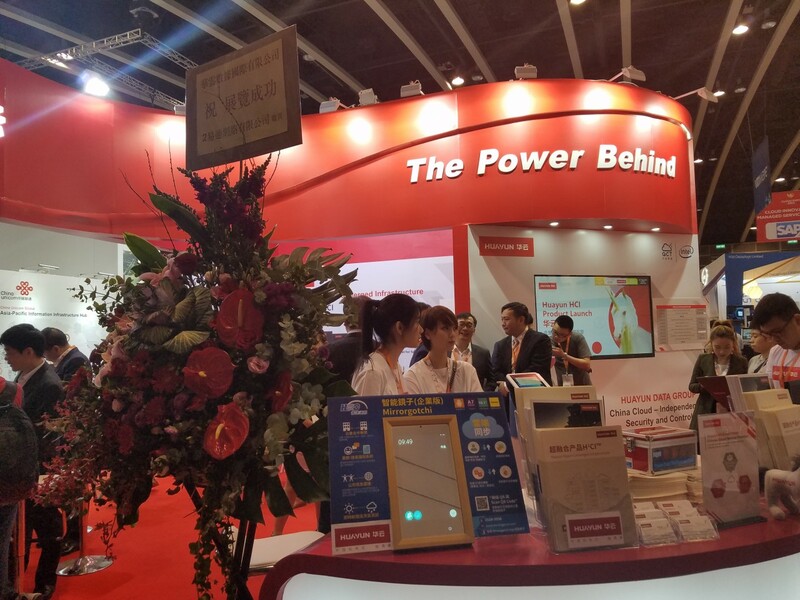 Being one of the IoT solution provider based in Hong Kong, adhering to the “we connect everything” spirit, our one step forward in AI intelligent technology promotes a better work or living place.